Beer gardens. A garden where you can consume beer. A common mistake is that one cannot drink other beverages in a beer garden, don’t worry, one certainly can. Nor do beer gardens actually have to be particularly green, they can be completely paved. Beer gardens were once really only used in the summer, but they are now the main refuge of smokers throughout the entire year. 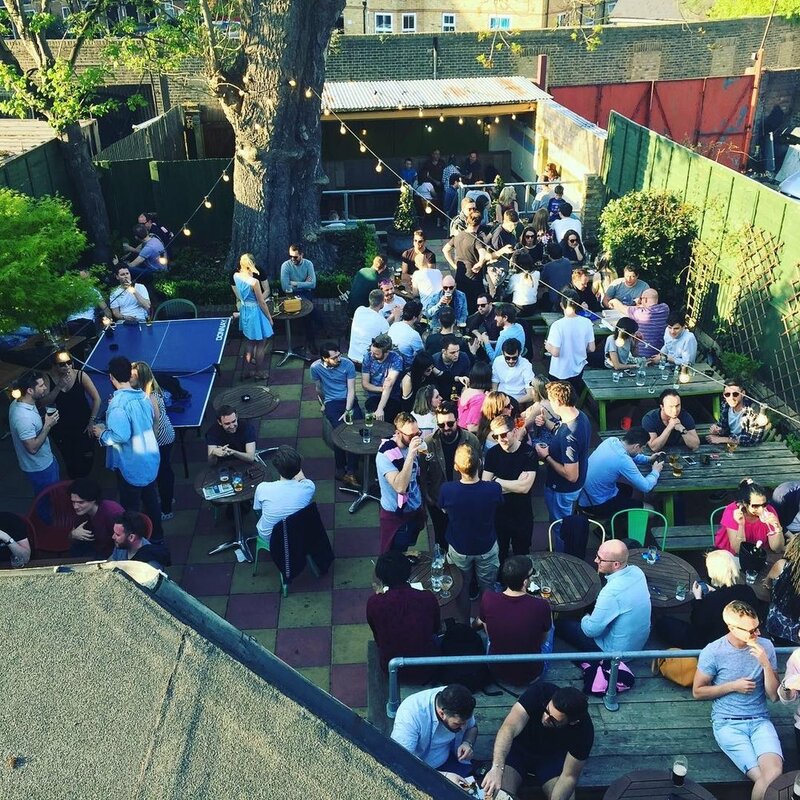 Summer is, apparently, upon us, and we’re sure that you, like us, have been scouring the internet, or the actual real tangible world, for local establishments with the right beer garden. 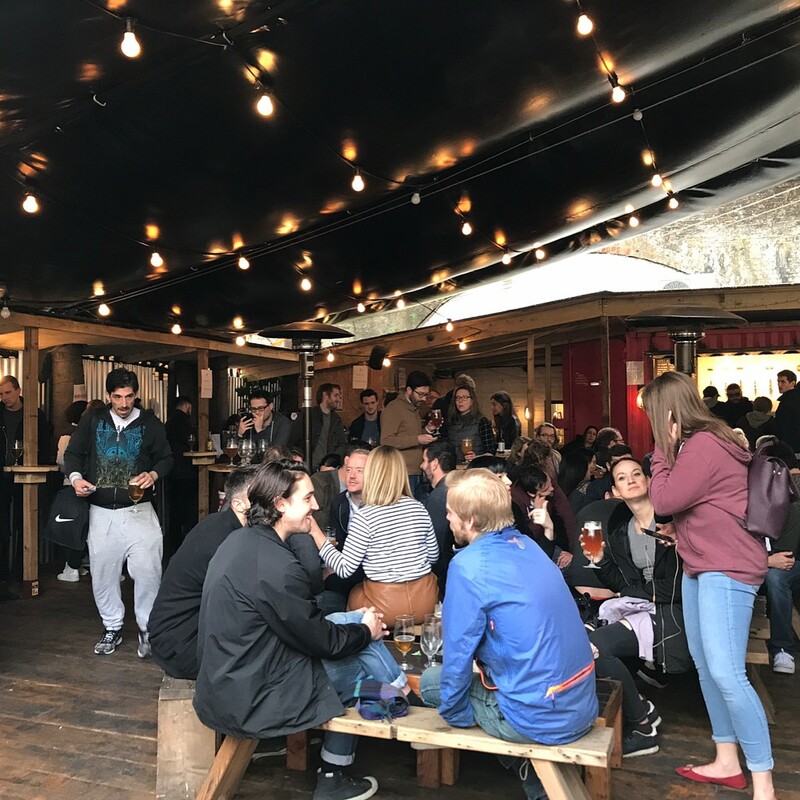 We love saving you time at South London Club, so we’ve compiled for you a list of 6 beer gardens to try in Southwark Borough. A very popular fixture all-year round, let alone the summer, the Cherry Tree features a very pleasant paved area at the back which provides the perfect context for their regularly updated seasonal menu. A favourite for fans of the local team Dulwich Hamlet – don’t worry, they’re not a rowdy sort – the Cherry Tree is only a short walk from East Dulwich station, so is it’s also very convenient. Just head up a little beyond the incredibly quaint/edgy Lordship Lane, towards Denmark Hill, and remember your South London Club card to get 20% off on food. 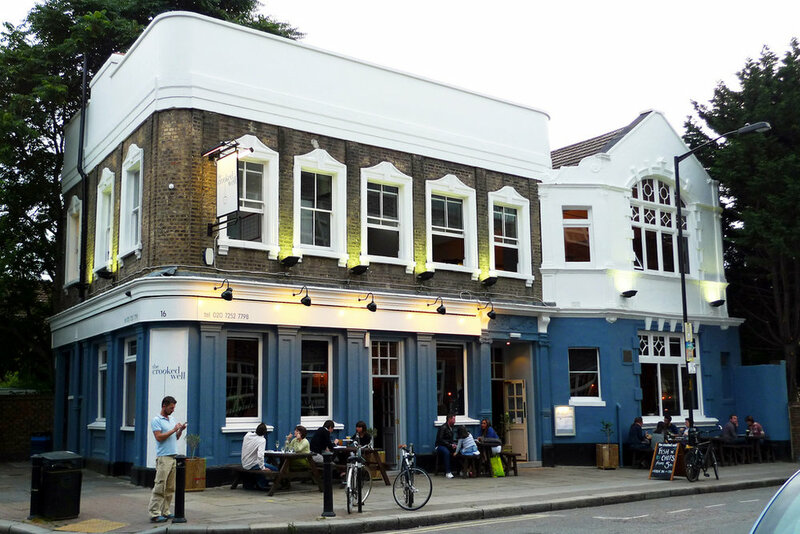 This beautiful independently owned pub nestled in Bermondsey was listed as an Asset of Community Value in July 2013 by Southwark Council. The Grange has a lovely paved garden with both cover and heating and they’re so proud of their garden that they actually advertise it on their pub sign. Arguably more famous for its food, the oven-baked pizzas are cooked in the garden itself, so watch your food being made while enjoying a bottle of local favourite Brew By Numbers and (hopefully) enjoy the summer sun. Now the Brick Brewery isn’t a pub, however it does have a beer garden, they may refer to it as a ‘tapyard’ but they can’t fool us, it’s a beer garden. Used throughout the year, the Brick Brewery serves a selection of their fine beers, all brewed on site and has a really fine atmosphere when it gets going. Out front of the brewery, the ‘tapyard’ is open Wednesday 5-9pm, Thursday & Friday 5-10pm and Saturday 12pm-10pm, and is certainly worth visiting this summer, and even in the winter when they have covers and heaters. While you’re there taking in the inimitable feeling of sipping a cold one in the sunshine, how about whipping out your South London Club card and getting 10% off on some of their very nifty merchandise. The George is a pretty unique establishment in that it’s owned by the National Trust – famous purveyors of fine ales. Sadly the National trust do not actually manage the premises, they merely own the building, the pub itself is run by the nasty big boys Greene King. Boo Greene King. Boo. However, though we would prefer it to be independent, we understand that the South London is lucky to have a pub with such a fine courtyard to drink in. After all, it is the last remaining galleried inn in London and was built way back in 1677 - one year after the Great Fire of London! Fine, we’ll admit it, the Crooked Well does not have what some might call a ‘beer garden’, but what do they know? Nothing, that’s what. The Crooked Well has seating outside the front of the pub where you can enjoy a beverage, and we would argue that sometimes one prefers being out front, rather than the bubble that can exist around the back garden. 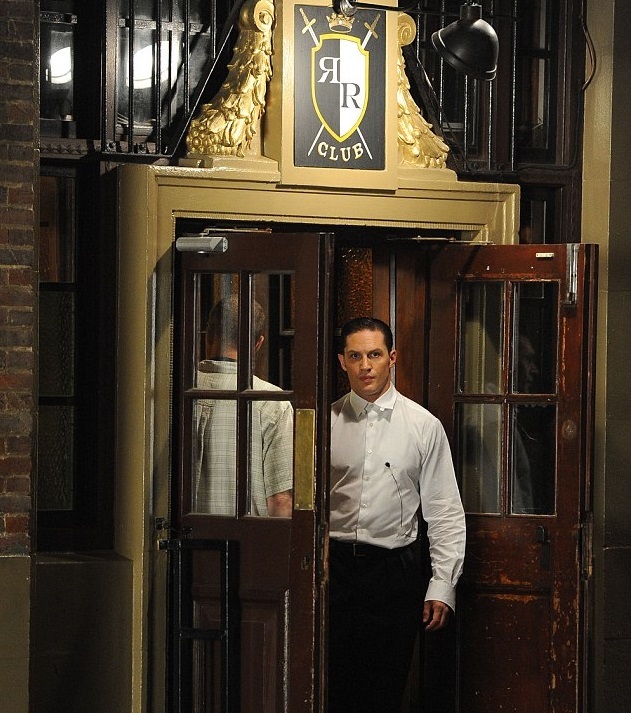 With the front comes activity and plenty of chances to people watch, which is made all the better by the quality of service, food, and drink provided by the Crooked Well. How about you improve that experience even more and get 20% off food Monday-Thursday & 10% off food Friday-Sunday with your South London Club card? Newer Post9 Cocktail Bars in South London You Have to Try!